A husband and wife team Peter & Jackie Who had been involved with music all their lives, Jackie as a piano and guitar teacher and Peter as a bass guitarist from the age of 14 (Although working life prevented some of that) started Honeycup Waters to create music videos initially on YouTube. Throughout their lives from their youth years, child rearing years, career building years, their music requirements changed. Yes, they still enjoyed some of the classics of their youth. On the whole music is always important and is all around but the type changes. 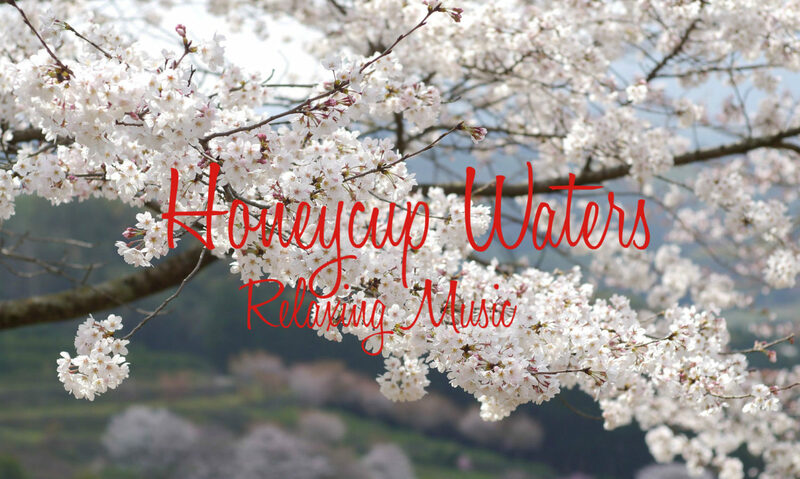 Honeycup waters caters for the various music parts of life when background music is useful rather than head banging of youth. The music caters the over twenty-five-year olds and onwards by being suitable for children at playtime, adults to help create an atmosphere for children and adults to drift into sleep, for studying, for relaxing or as morning music to start the day bright and cheerful. The images of the videos are relaxing and intended to assist in the atmosphere the music was intended to create. The first music was released on December 07, 2016 on YouTube. The music is now available in almost all online streaming and sales channels worldwide, and many videos sharing social media sites.